Each year, an average of 500,000 students fail to complete a college-level math course, thus ending their academic aspirations. In 2009, the Carnegie Foundation for the Advancement of Teaching initiated a network of faculty members, institutional leaders, researchers, and designers, to create a new system to increase student success in mathematics. Beginning with a handful of colleges, the Carnegie Pathways network has expanded to over 70 colleges and universities and continues to grow. Carnegie Pathways students are succeeding at triple the rate and in half the time compared to students in the traditional system. Read this R&D Alert Online article to learn how this innovative program is helping students overcome the math remediation barrier. 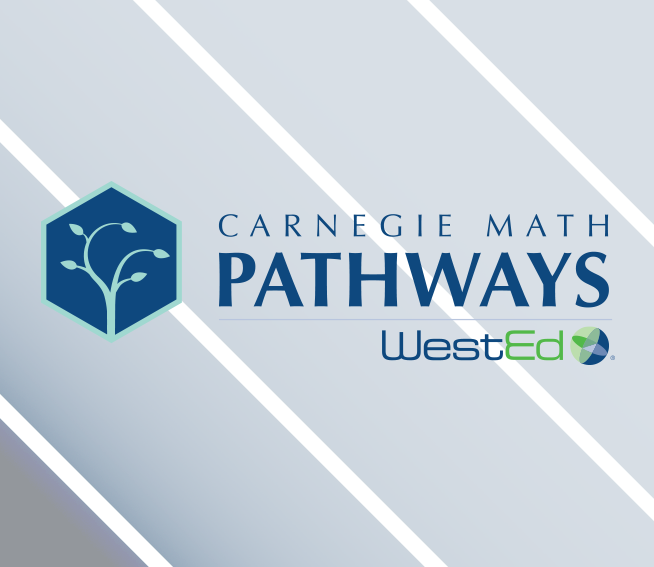 Now housed at WestEd, Carnegie Math Pathways remains committed to working collaboratively to continue to improve outcomes for all students. The network has devised two Pathways — Statway® and Quantway®. The Pathways aim to accelerate students’ progress through their developmental and college-level course requirements. 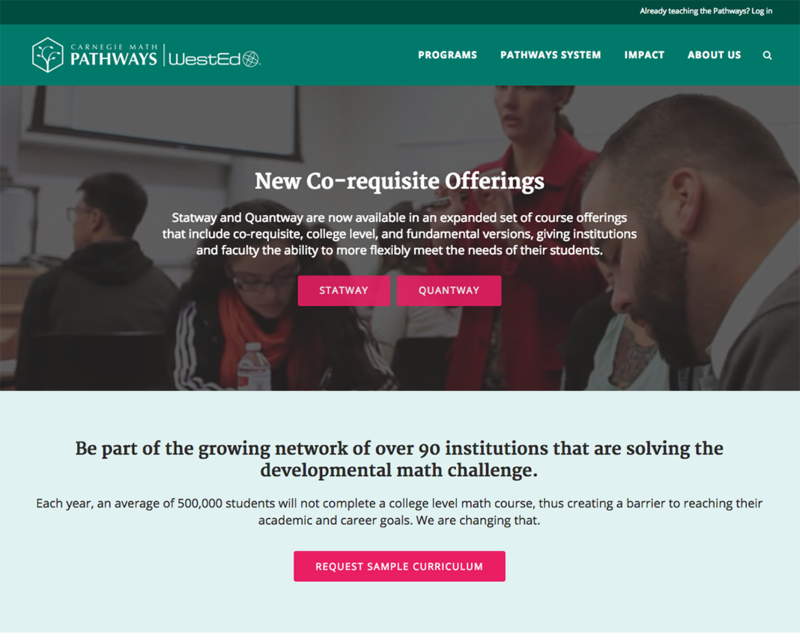 Statway and Quantway reduce the time required to earn college credit, improve student success, and increase college completion, while improving the content and pedagogy of mathematics. 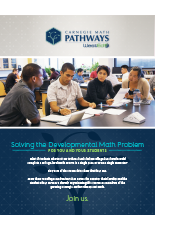 The Pathways present engaging, relevant mathematics concepts that students can use in their daily lives. Statway and Quantway are taught using active, collaborative pedagogy supported through common curricula, assessments, an online platform, and rich instructional resources. The Pathways network continues to refine Statway and Quantway to further improve outcomes for all students. 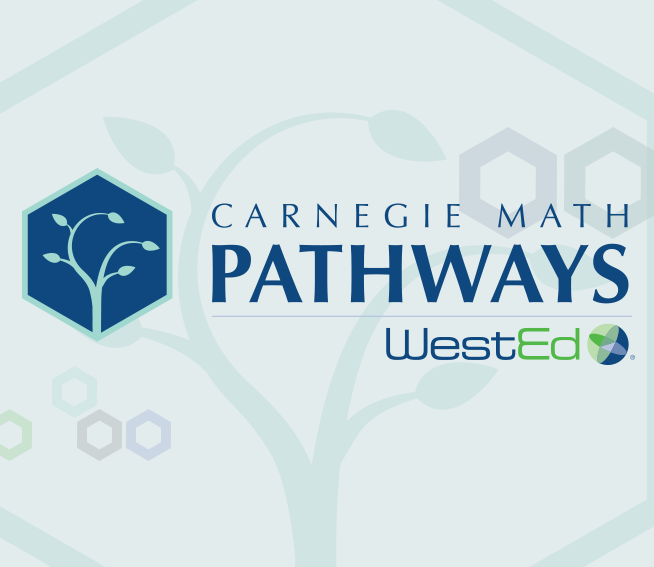 Visit the Carnegie Math Pathways website for more information, to request access to sample our curriculum, and more. 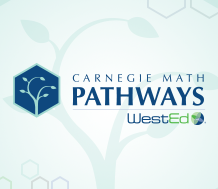 Download our brochure to learn more about Carnegie Math Pathways. Be sure to visit https://carnegiemathpathways.org/ to learn more about our work and latest developments. What if students who test two to three levels below college-level math could complete a college-level math course in a single year or semester? Six years of classroom data show that they can. Rapid growth of transformative college math sequence prompts move to national nonprofit.